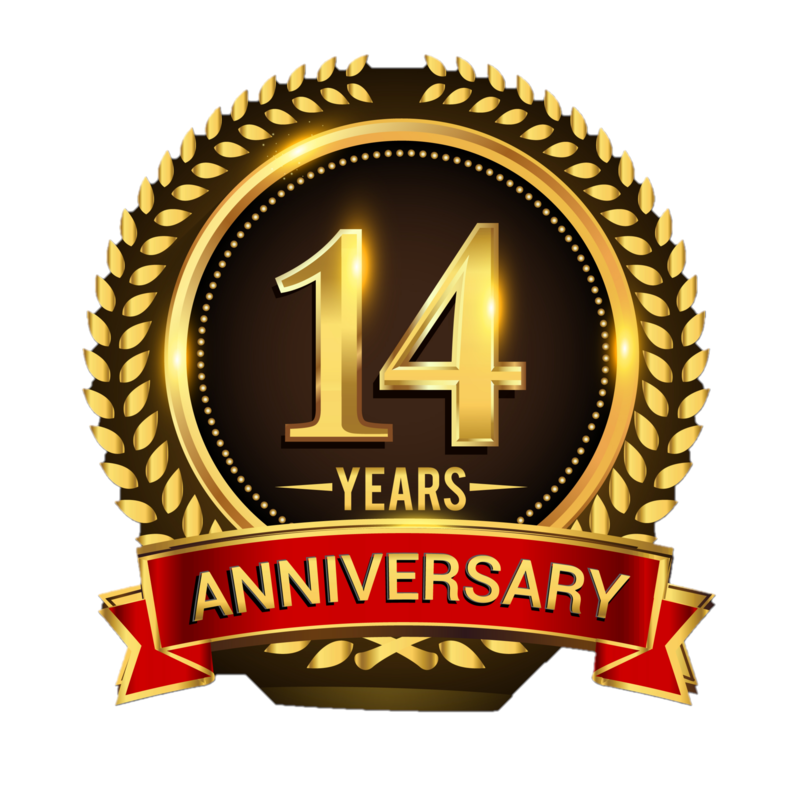 November 8, 2018 – Today marks the 14th year that CyQuest has been in business. Still owned and operated by its founder, DeVan Brown, CyQuest has grown to be a successful small business, serving both the public and private sectors. CyQuest started as a one-person company and grew to more than 60 employees overnight with the award of its first federal contract. DeVan put together a proposal for the Pension Benefit Guarantee Corporation (PBGC) and won a $32 million contract through full and open competition. That is quite a feat for most start-up companies. Since then, CyQuest has managed numerous contracts with various agencies such as the CDC and Department of State, as well as various private sector clients. Over the past 24 months, we have implemented a strategy to expand our presence locally and on the federal level. We have increased our work with local companies, offering our HR expertise and staffing services to build stronger and more efficient teams. We have also conducted outreach with many local municipalities. From speaking at events, providing HR training, reviewing resumes, and assisting with job searches, we are making a difference within our local communities. Part of our strategy includes our goal to become HUBZone certified. We relocated offices to a HUBZone and have focused our hiring efforts on the HUBZone community in which we reside. This not only furthers our outreach to the local communities, but it also gives us a competitive advantage in the federal arena. By becoming HUBZone certified, we can win more contracts, employ more of our HUBZone neighbors, and hope to bring more economic prosperity to these communities. As for the future, we look forward to many more anniversaries. Our dream is to expand throughout the US, making our services available to everyone outside of D.C. and Atlanta. We hope to become a part of many other HUBZone communities and to continue building up these communities through outreach and commerce.